If you look at most of the recipes on my blog, they are all really (and I mean really) easy. 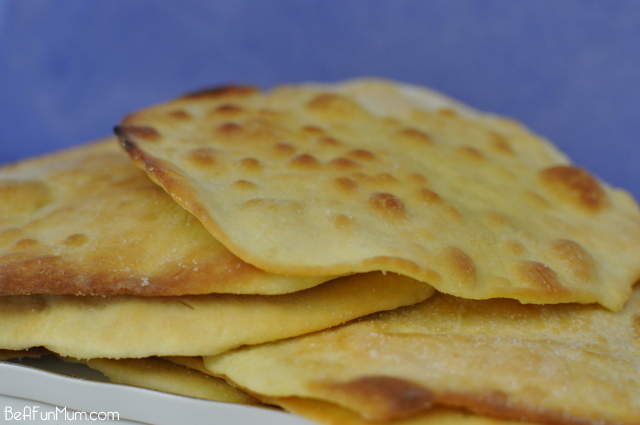 I’m not saying this is the best or most perfect way to make flat bread, but it’s the way I whip it up, it’s delicious and I use it to accompany curries and soups. Plus the leftovers go beautifully in the lunch box. This recipe works as a pizza base too. 1. Weigh out yoghurt and flour into bowl. 2. Slowly turn to speed 6 for 10 seconds until dough is formed. 4. Remove dough from the Thermomix bowl and place on to a well floured board or Thermomix mat. 5. Kneed into a ball. If the dough is sticky, add extra flour when kneading until you have a nice firm ball. 3. 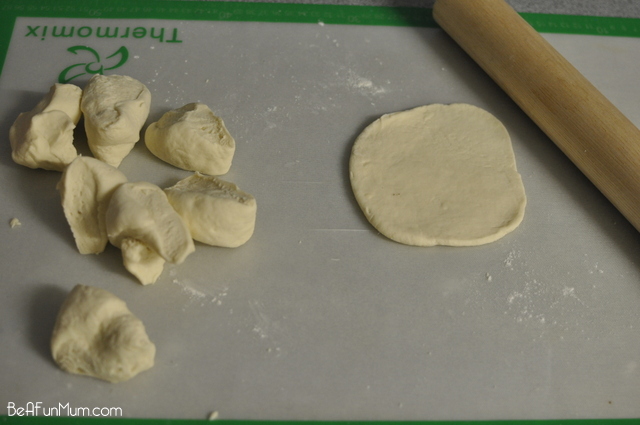 Add the rest of the flour, a little bit at a time, until you have formed a dough ball. Add a little extra flour the dough is too sticky. 1. Preheat oven to 200-210°C. 2. 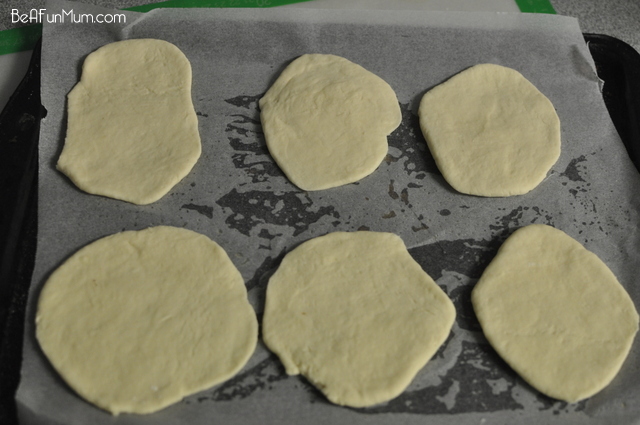 Cut dough in half, and then section into even pieces (depending on how big you want the bread to be). I cut each half section into 4, so 8 portions all up. 3. On a floured board or clean bench, roll out each portion in an oval shape. Roll each piece thinly (as thin as possible; less than half a cm works best). I don’t stress about the shape here. 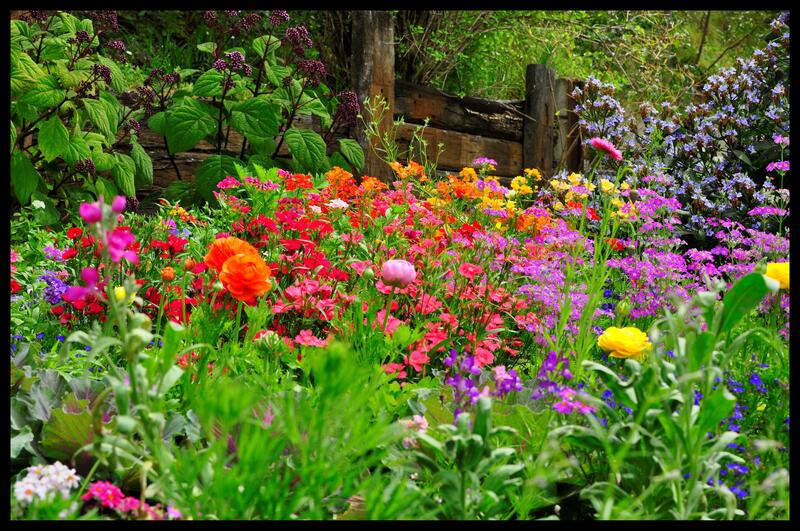 As you can see at the picture below, they are all pretty rough. I’m going with rustic here! 4. Lay bread on a tray lined with baking paper and drizzle with a generous amount of oil. I just wing it, but to be more precise, I would use approximately 1 tablespoon of oil for each portion. 6. Cook in a hot 200-210°C oven for approximately 15-20 minutes until golden. 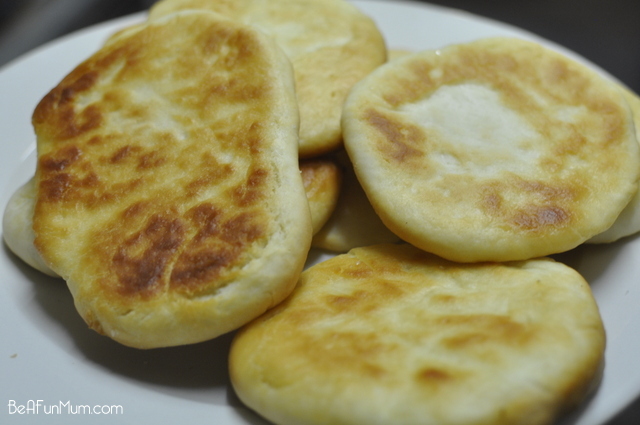 The bread can also be cooked in the frypan (instead of the oven). Just shallow fry the bread until they are golden on each sides. I’ve tried rolling the bread slightly thicker (1/2 – 1 cm) and thinly (as thin as possible – under 1/2 cm). Both work but we like the thinner version best. 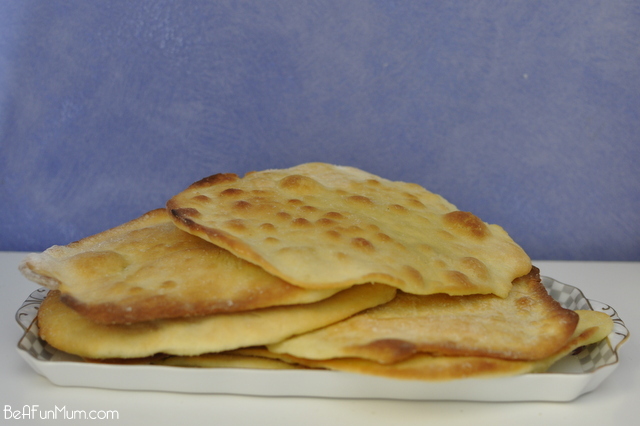 A 2 ingredient flat bread recipe. 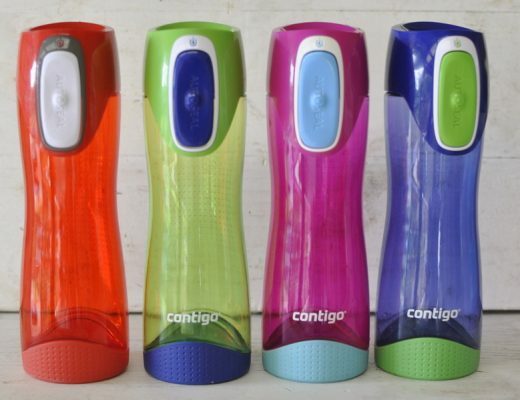 Great for soups! Weigh out yoghurt and flour into bowl. Slowly turn to speed 6 for 10 seconds until dough is formed. Lock lid and set timer to 1.5 minutes, kneed option. Remove dough from the Thermomix bowl and place on to a well floured board or Thermomix mat. Kneed into a ball. If the dough is sticky, add extra flour when kneading until you have a nice firm ball. Cut dough in half, and then section into even pieces (depending on how big you want the bread to be). I cut each half section into 4, so 8 portions all up. On a floured board or clean bench, roll out each portion in an oval shape. Roll each piece thinly (less than half a cm works best). I don't stress about the shape here. Lay bread on a tray lined with baking paper and drizzle with a generous amount of oil. I just wing it, but to be more precise, I would use approximately 1 tablespoon of oil for each portion. Cook in a hot 200-210°C oven for approximately 15-20 minutes until golden. Delicious with soup! 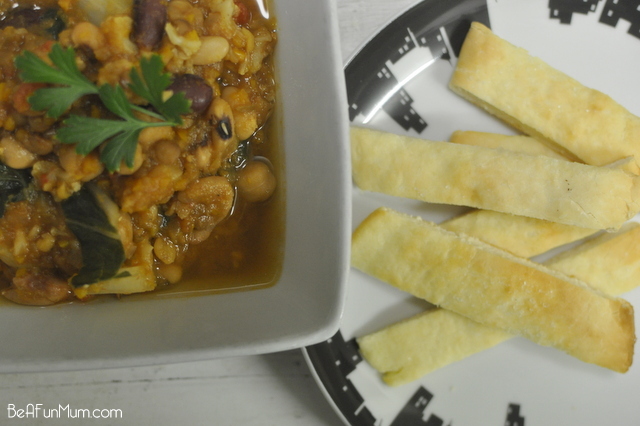 I cut up the bread into strips and served it with this Slow Cooker Lentil Soup. 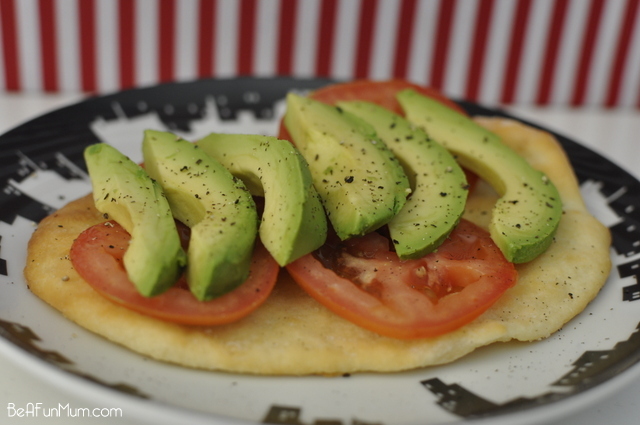 I also use flat bread as lunch for myself with avocado, tomato and freshly cracked pepper. So delicious and a nice alternative to a sandwich. 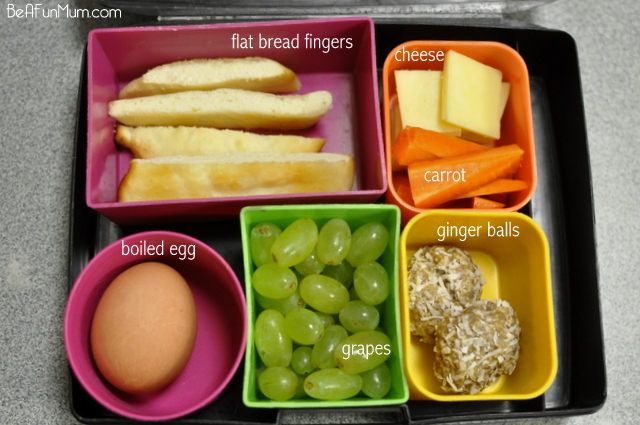 Any leftovers go in the lunch box as bread fingers. This is a great yeast free pizza base recipe too, just roll into a circle, yum! Could you use coconut flour or gluten free flour? And if so, would it be the same amount of flour, any extra liquid etc? Debbie, I’ve never made it before with GF flour so I’m not sure! If you try it. let me know how you go. I just made these the other day & they w/my TM. They were incredibly easy & tasty. A big hit w/the family. THANK YOU for posting this. I’ll never have to buy flat bread again! It’s a staple at our house too! Is there a dairy free version? Hi Lydia. I don’t have a diary free version of this. Sorry I can’t be more helpful! Thank you for posting this. I’ve made it a number of times in my TM & it tastes great! Can’t believe it’s so easy and tasty. Thank-you for sharing this recipe. 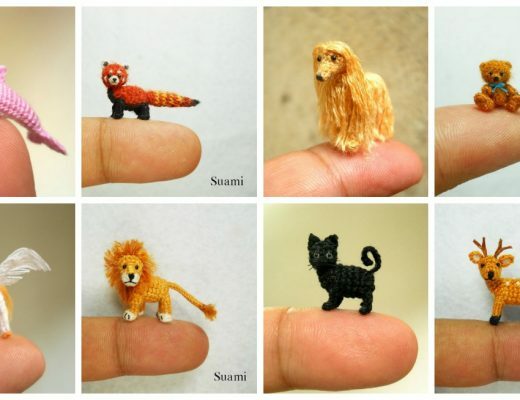 I had heaps of fun making these (and now I have a giant pile of them!) and they are so simple and tasty. When you use them as a pizza base, do you pre-cook the base before adding toppings etc?